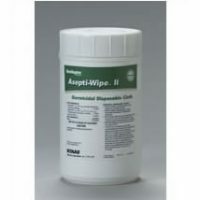 Disposible disinfectant towellettes for quick cleanups. 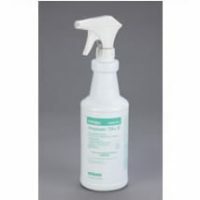 Effective against a wide range of bacteria and visuses. 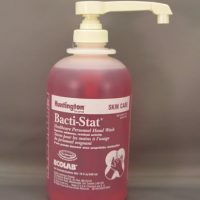 Specifaction: Bacti-Stat is an effective had wash liquid with triclosan, which provides an excellent antibacterial activity against both gram negative baceria, as well as fungicidal and virucidal activities. The moisturizing aloe Vera gel and conditioner lanolin in Bacti-Stat leaves and hand feelinc, smooth and soft even after repeated use. Bacti-Stat is an excellent had wash for health care personnel in between patient contact to reduce incidence of nosocomial infections. Bacti-Stat is ready to use and cleans the skin to avoid affecting its function in provioding a natural barrier to outside intrusion of microorganisms. 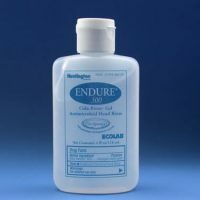 Contains 2% Chlorhexidine Gluconate Solution antiseptic, 6-hour residual protection, surgical hand scrub, healthcare personnel handwash, skin wound and general skin cleaner, 540 ml/18oz. 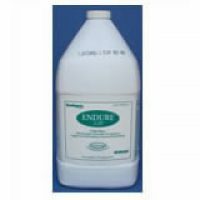 Provides a higher level of infection prevention without irritation. Skin conditioning formula promotes more frequent hand washing. Strong antimicrobial efficacy for critical care areas. Waterless one step hand wash. Reduced fragrance formula for sensitive skin. Moisturizers keep skin smooth. Soothes and moisturizes the skin. Enriched with Vitamin E, aloe vera and amino acids to help repair damaged skin. Compatible with CHG and latex gloves. Fragrance free formula. Soothes and moisturizes the skin. Enriched with Vitamin E, aloe vera and amino acids to help repair damaged skin. Compatible with CHG and latex gloves. Fragrance free formula. 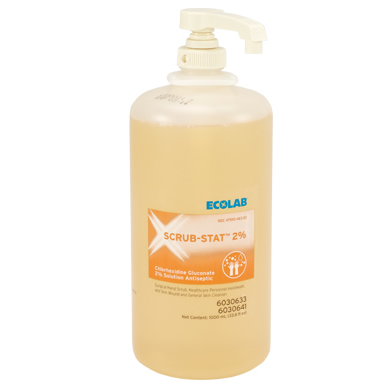 Ecolab item# 6059323.